Pelleve is an innovative non-invasive skin tightening treatment for mild to moderate facial wrinkles. No needles, no downtime, and you look better the same day! 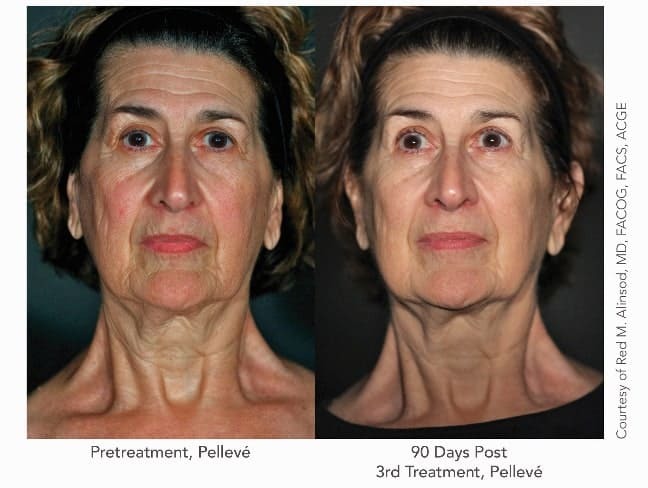 Pelleve uses advanced radiowave technology to induce collagen production and restructuring. This is not a laser or IPL treatment. Pelleve is very different from Thermage – there is no comparison! Length of each appointment – treatments are quickly and easily done over 60 to 75 minutes, depending on the size of the area to be treated. 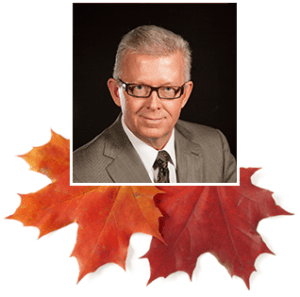 There are 2 energy based treatments that are FDA approved to stimulate collagen formation and therefore treat mild to moderate wrinkles and skin laxity. One is Pelleve and the other is Ultherapy. They both achieve the same final result – to lift, tone and tighten loose skin on the face, neck and under the chin. Ultherapy uses ultrasound, and Pelleve uses radiofrequency. Both sources of energy – ultrasound and radiofrequency – have a long proven track record of safety. Both Ultherapy and Pelleve work equally well, both are painless, and there is no downtime. The biggest difference between Pelleve and Ultherapy is the cost of the procedure. Pelleve is much more affordable, and allows patients to budget for 2 to 3 treatments over a 6 months period. Multiple visits will maximize your benefits. “Dr. 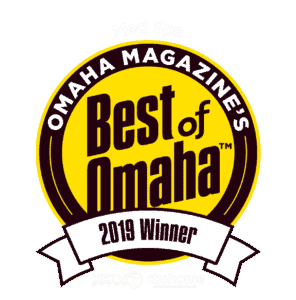 Abbott and the staff at Omaha Med Spa are professional and great listeners. I have had Botox and Pelleve with them and loved the Pelleve. I have seen such improvement and intend to continue. 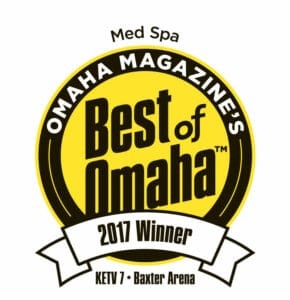 I have had Botox at other locations, but now choose to always return to Omaha Med Spa. Great service, great staff, and great location.